Contrary to popular belief, while we do work together, and share very similar musical tastes, the homey DJ Z and I don’t always agree; like when it comes to The-Dream’s new single Make Up Bag (he’s apparently finally moving onto the second single now that’s he’s milked Love King for everything it’s worth). Now don’t get it twisted. 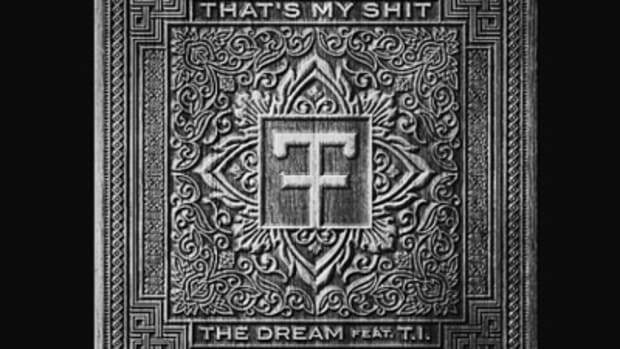 Z’s a man of good taste, so like myself he’s enjoying Dream’s softly sparkling production, unstoppably smooth vocals and yet another on point guest verse from the recently released T.I. Instead, it’s the song’s theme he’s not connecting with. 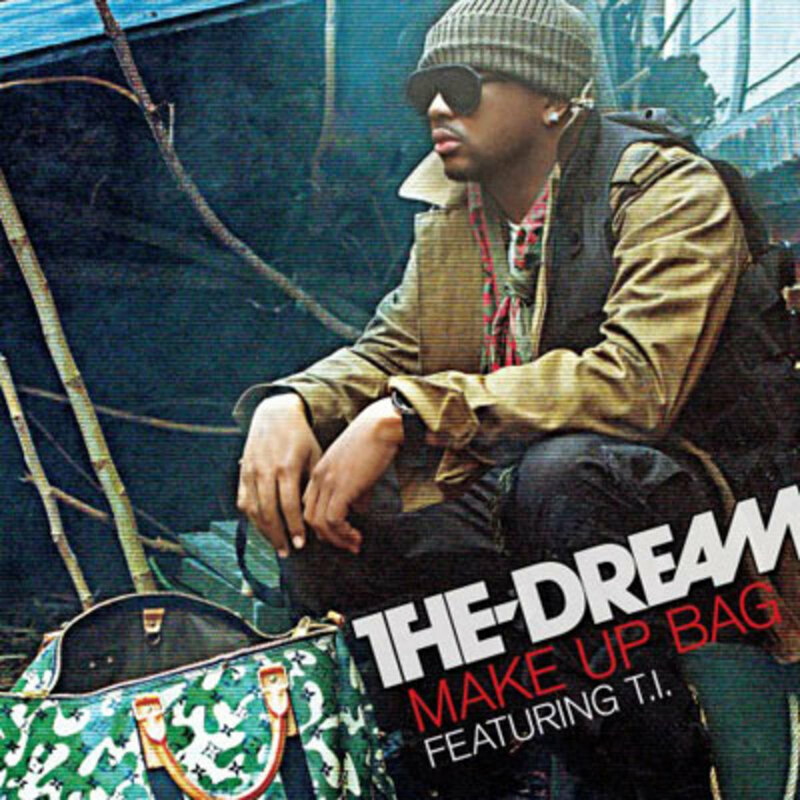 While on one level I can’t disagree – buying women bags for their make-up isn’t exactly Shakespearean – I feel like Dream’s developed the R. Kelly-esque ability to make even the most ridiculous topics sound good. So who are you with Booth? Me or Z? Has the Radio Killa finally fallen short of perfection, or is his winning streak still intact? 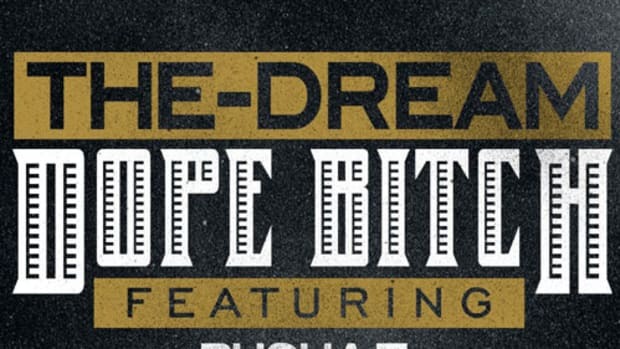 One things for sure, both of us can’t wait for Dream’s Love King album to drop on June 22. Keep it locked for more.